HOME > Exhibitions > Past Exhibitions > 2012 > Marco Gastini "Contrappunti. Con una finestra sullo studio." Marco Gastini "Contrappunti. Con una finestra sullo studio." The exhibition Contrappunti. Con una finestra sullo studio. start by a recent donation to the MAMbo of the work Contrappunti C by Marco Gastini. The reception of the work into the museum’s Permanent Collection provides the occasion, until 1 April 2012, to present the other three canvases from the Contrappunti cycle, together with a selection of 22 works made between the end of the 1960s and the present day which offer a dialogue of great intensity. The project draws the gaze of the observer into the main landscapes of an artistic thinking centred on the archetypal elements of gesture, sign, matter which, through breaking through the surface of the canvas, effects a linguistic break with formalistic traditions in order to test the new-found space, understood as both a physical and mental one, a place in which painting effects actions. The special focus on Marco Gastini coincides with Prospettive. 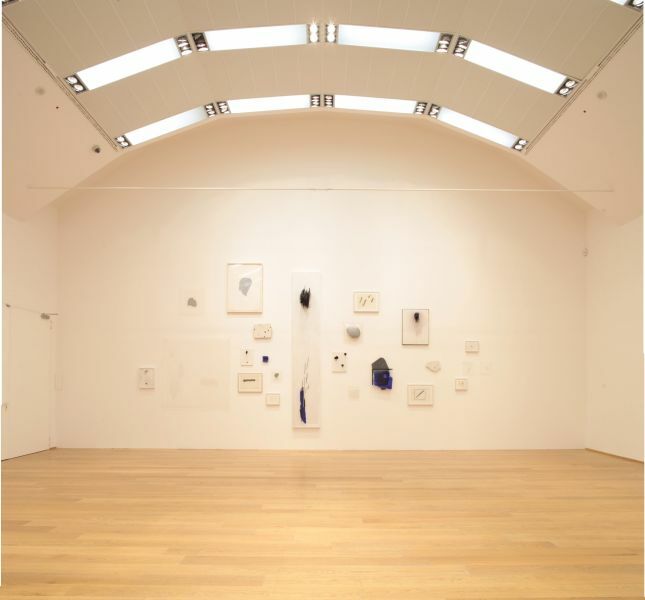 Nuovi percorsi nelle Collezioni del MAMbo, a new format for exploring the Permanent Collection aiming to highlight the donation of works through an exhibition focusing on the contextualisation of the artist and his work in a broad, interlinked academic and didactic itinerary for the public. The exhibition forms part of an exhibition project throughout the city of Bologna, documenting the artistic development of Marco Gastini from the 1970s to his most recent work, simultaneously involving not only the MAMbo, but also the spaces of OTTO Gallery and Palazzo Pepoli Campogrande, an annex of the Soprintendenza per i Beni Storici, Artistici ed Etnoantropologici of Bologna.